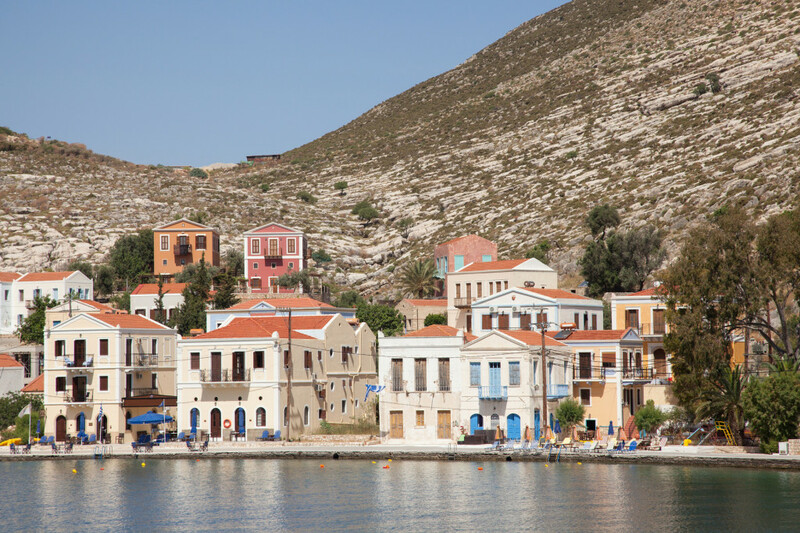 Kastellorizo, the easternmost of the Greek islands, can be a unique experience for the well-informed visitors. 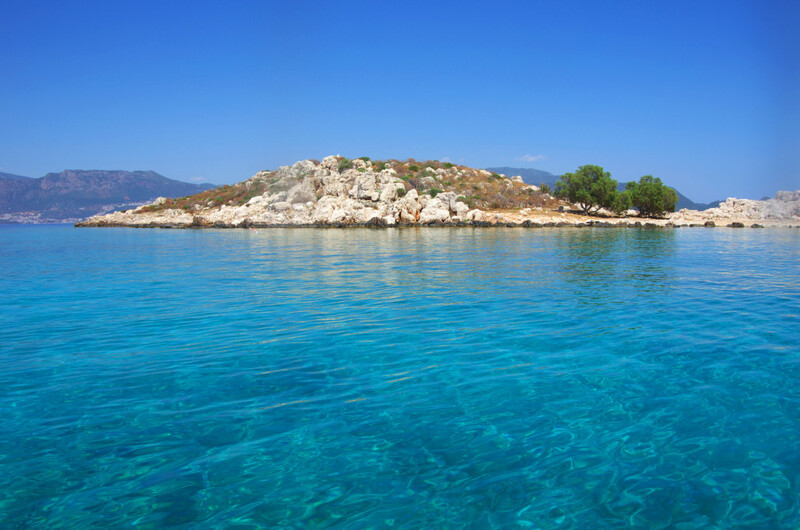 This tiny remote rock, also called Megisti (eng “the largest”) is indeed the largest of a complex of 14 islets in the Dodecanese. 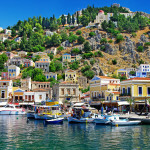 Kastellorizo acquired international fame thanks to the Oscar winning movie “Mediterraneo” that was filmed here in 1991. 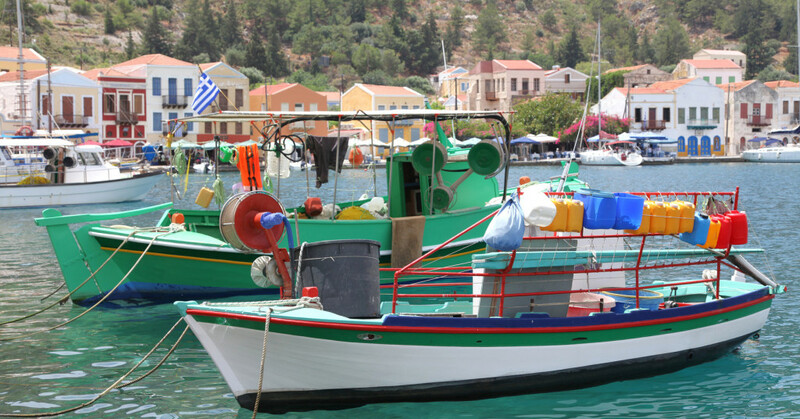 However, mass tourism seems to have “skipped” this serene and atmospheric place (distance from mainland Greece is probably discouraging, too – Kastellorizo is located five hours by boat from the island of Rhodes and less than half an hour from the Turkish coast). 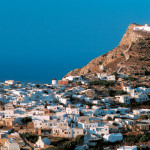 Nonetheless, this Greek island is an attraction per se for several reasons. First of all, it boasts of a rich yet turbulent history: Due to its geographical position, it once was a mighty harbor and fleet. It has been occupied by various conquerors, while the 1926 earthquake and the WWII bombardments devastated it. Locals fled over the years and many of them became immigrants to Australia. Nowadays they try to support in every way they can their homeland of less than 400 hospitable inhabitants. 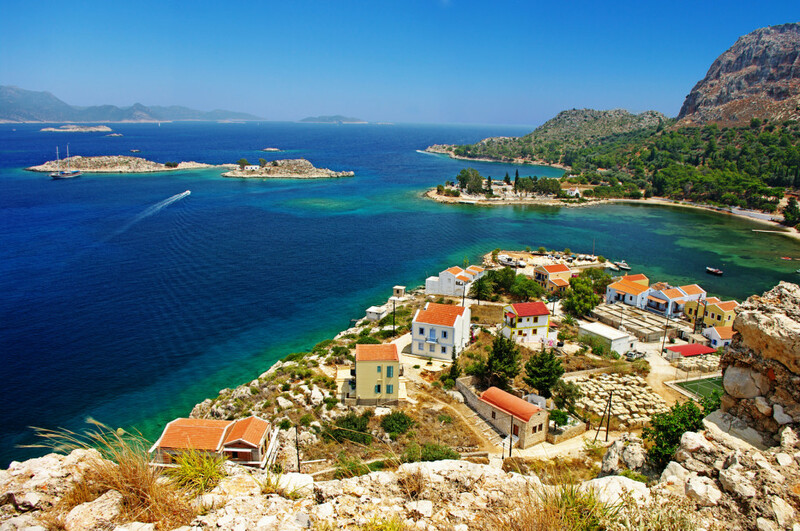 Rugged Kastellorizo is also a place of contradictions: There are no beaches, but beautiful crystalline waters to dive in, as well as the famed phantasmagoric Blue Cave. 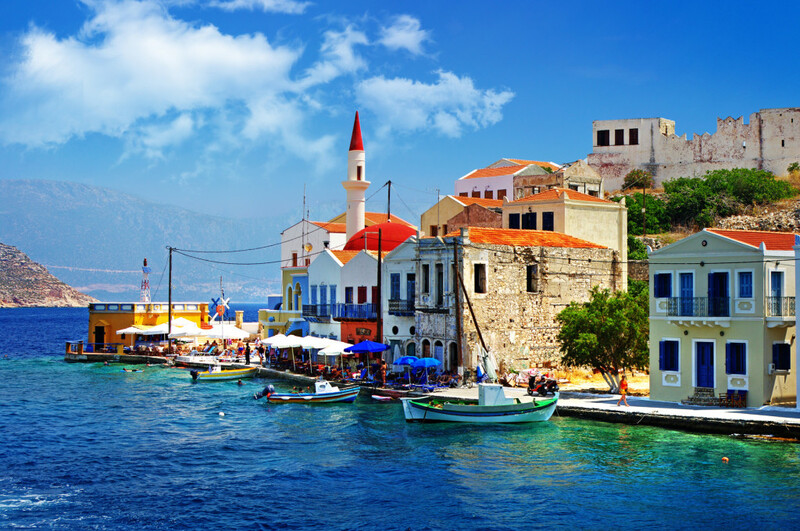 Moreover, the island features only one settlement: The picturesque preserved capital and port of Kastellorizo, which resembles an elegant painting in the Aegean. A calm bay adorned with amphitheatrically built, colorful red-tiled mansions that reflect on blue-green waters, plus cobbled streets, old houses, churches and the castle of the Knights of St John at the settlement’s hilltop. 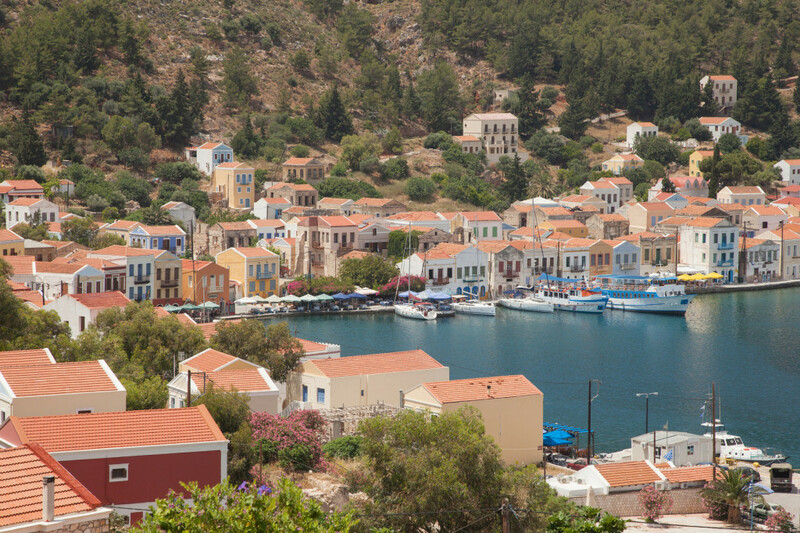 Kastellorizo, this unspoiled destination at the end of the Aegean, is literally and metaphorically extreme: You can either love or hate it – there’s nothing in between. 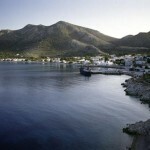 No text reviews of Kastellorizo exist. 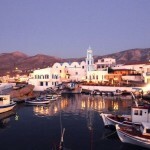 You can be the first one to review Kastellorizo.